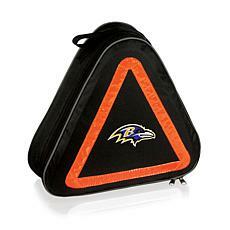 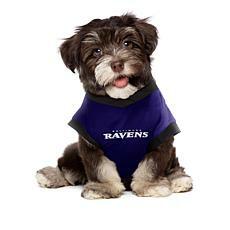 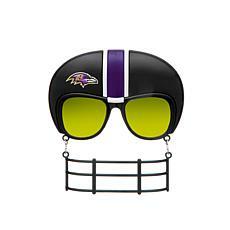 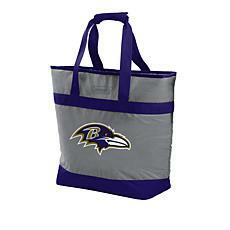 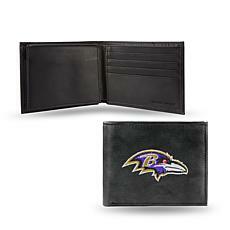 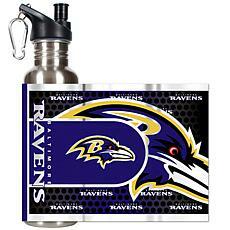 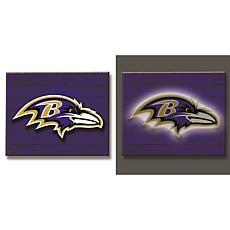 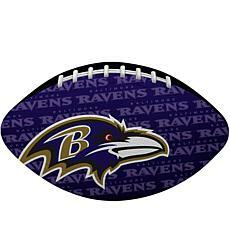 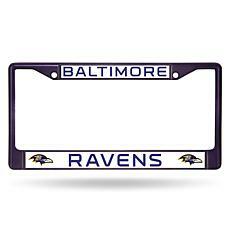 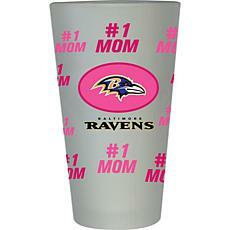 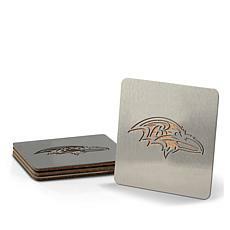 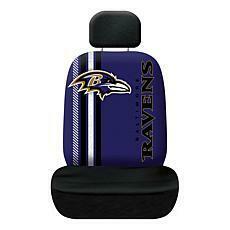 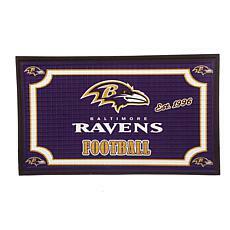 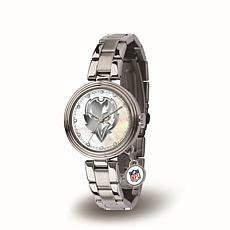 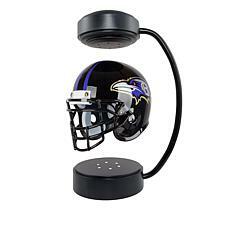 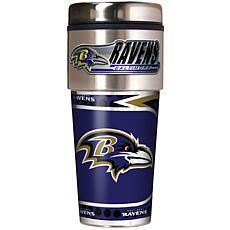 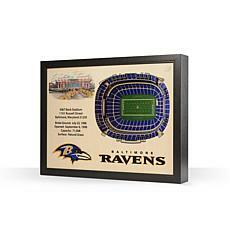 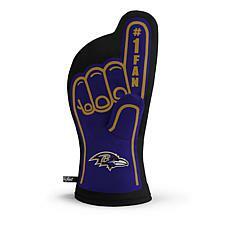 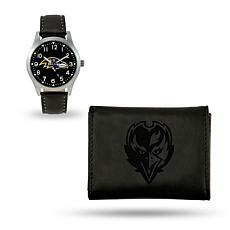 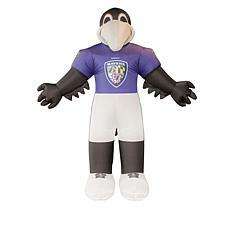 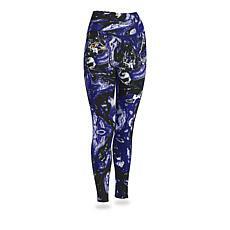 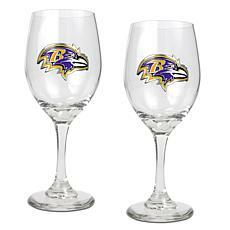 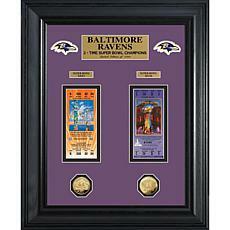 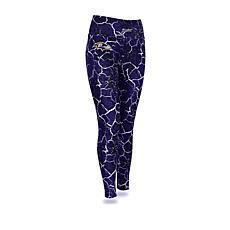 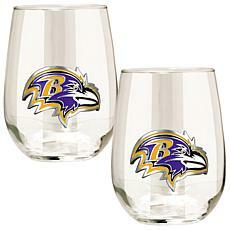 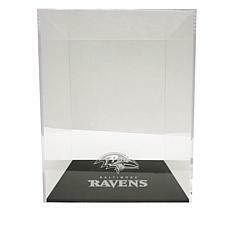 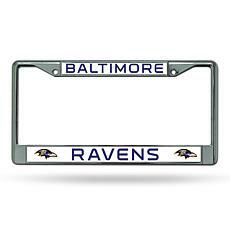 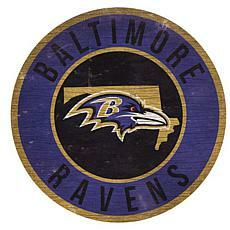 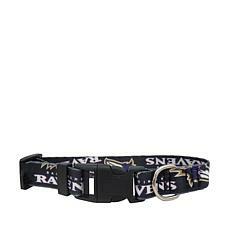 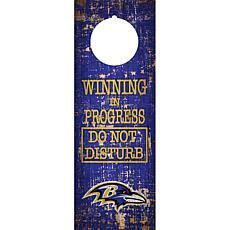 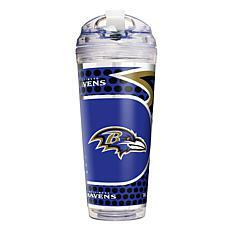 When you’re shopping for a Baltimore Raven’s fan, check out the Raven’s shop at HSN. 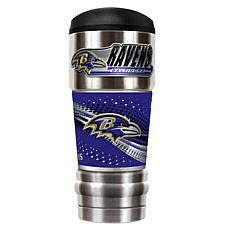 Here you’ll find Raven’s gear, clothing, and accessories for everyone, and even furniture featuring the team logo. 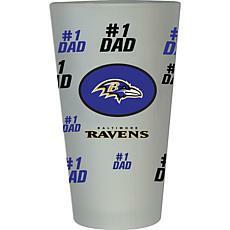 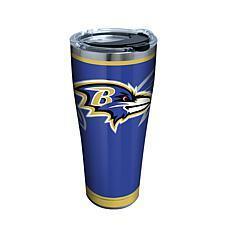 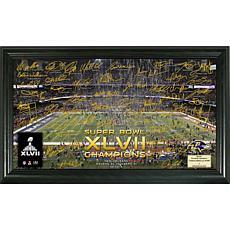 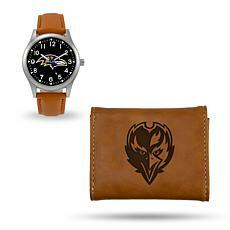 With the best Baltimore Raven’s Gear, the Raven’s store has everything you want and more. 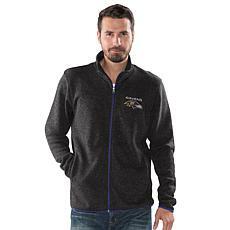 Are you looking for the perfect clothing featuring the Raven’s logo? At the Raven’s shop, you’ll find shirts for men, women, and children. 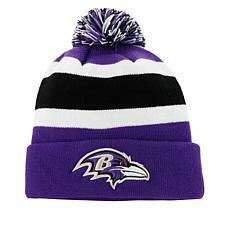 You’ll also find hoodies, hats, and even pajamas. 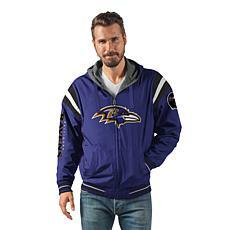 When you’re ready to get comfortable and enjoy the game, make sure you’re doing it in your favorite Raven’s apparel. 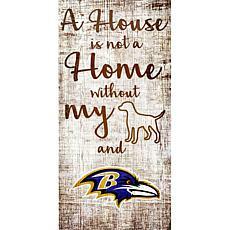 Are you looking for the best Raven’s gear for your home? 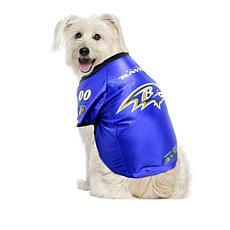 With the Raven’s store on HSN, you’ll find just about anything you can imagine. 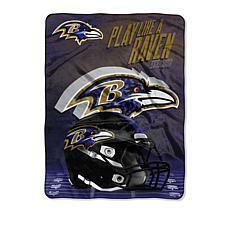 Blankets and throws help you enjoy the game more than ever before. 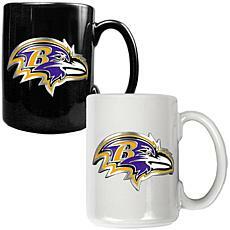 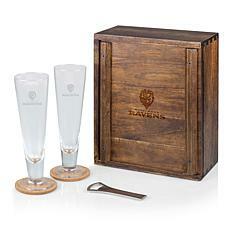 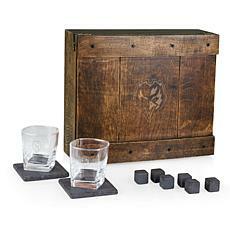 You’ll find Raven’s clocks, drink wear, and even kitchen accessories. 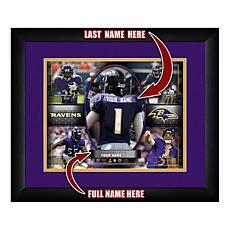 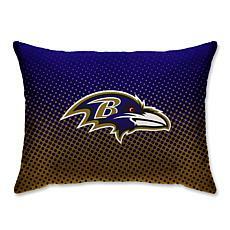 Get a sofa cover featuring the Ravens for your living room. 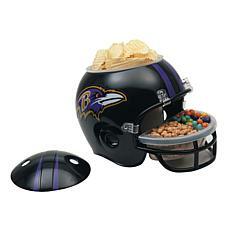 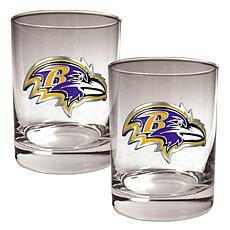 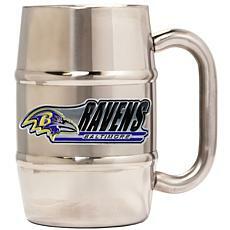 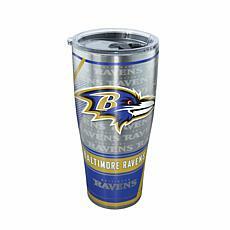 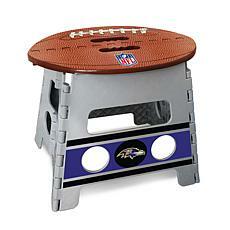 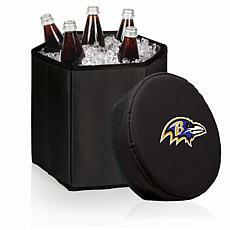 Get ready for your next tailgating party with Raven’s gear. 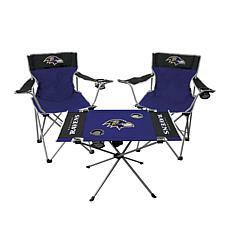 You’ll find a variety of table options that are easily moveable, allowing you the best seating no matter where you tailgate. 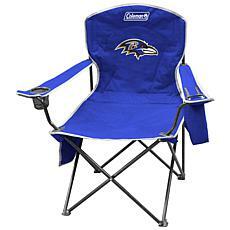 Camp chairs and director chairs are also helpful for ensuring you enjoy your next Raven’s get together.